Come live HIGH ABOVE IT ALL in this FIFTH floor condo! The SOFT CONTEMPORARY feel of this complex begins when you enter through the clerestory atrium. 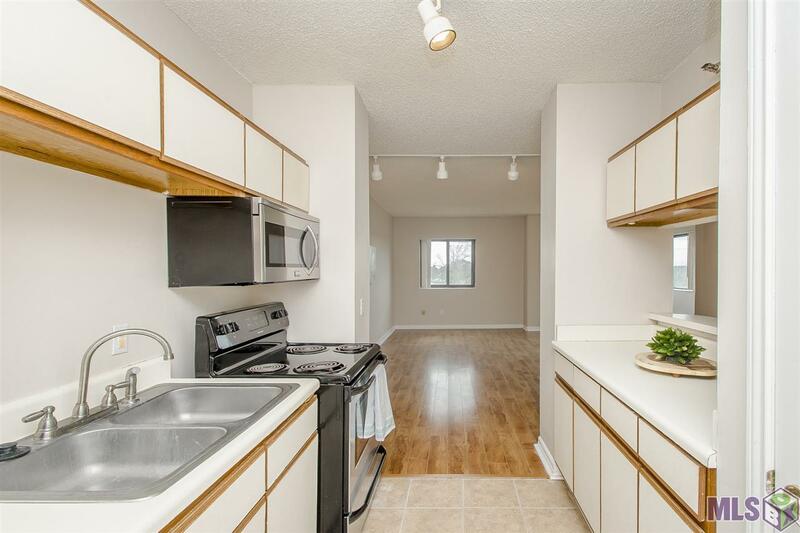 With TWO BEDROOMS AND TWO FULL BATHS, the unit is light and bright with an abundance of windows. 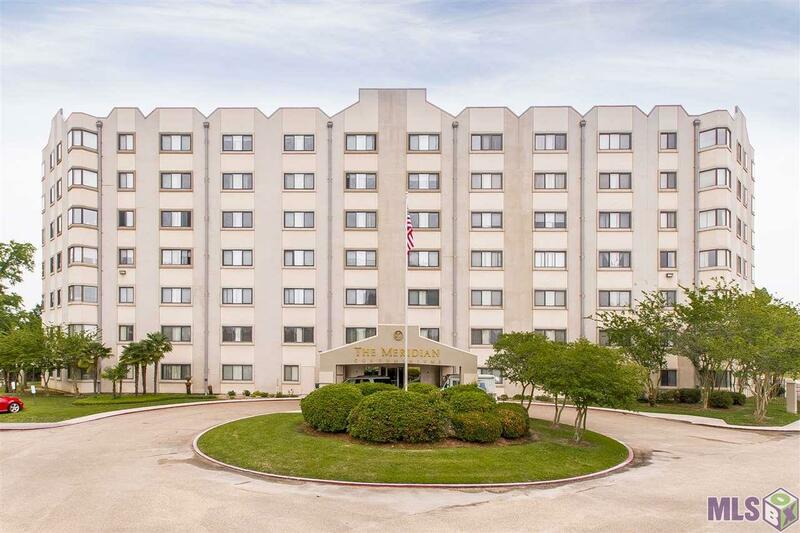 WONDERFULLY SELF CONTAINED, the development offers public sitting areas, fitness gym, AND OUTDOOR GRILLING POOLSIDE! Perfect for the LOCK AND LEAVE LIFESTYLE YOU CRAVE with no maintenance or security concerns. 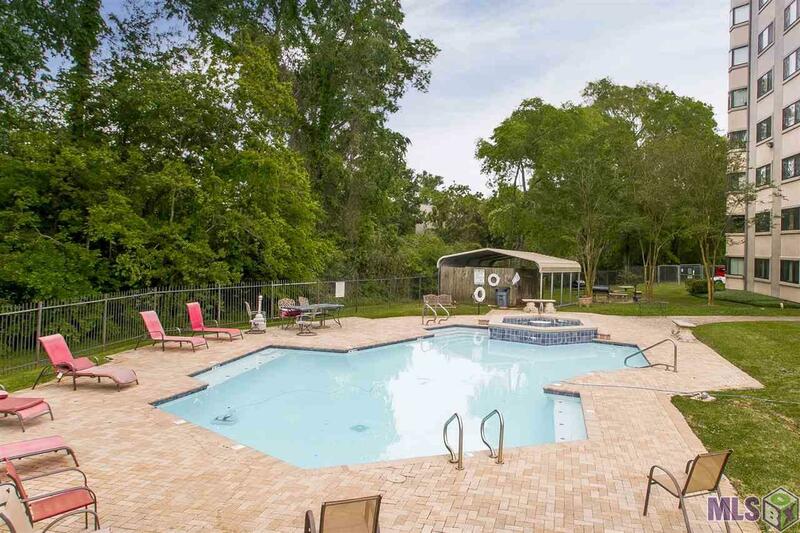 Conveniently located off the SHERWOOD FOREST CORRIDOR, you are close to I-12 and Airline for your morning commute. 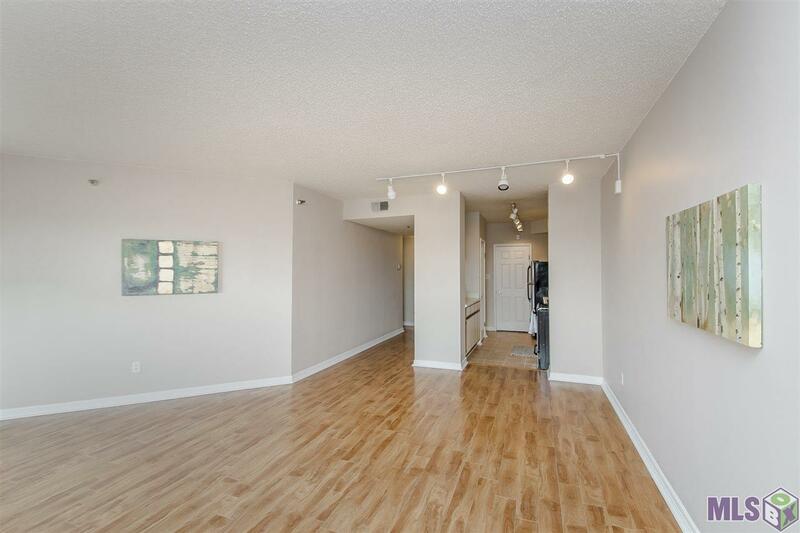 Take a look at this mild contemporary unit WAITING FOR YOU TO CALL HOME! !